I have a new toy, a Raynox DCR-250 super macro conversion lens. 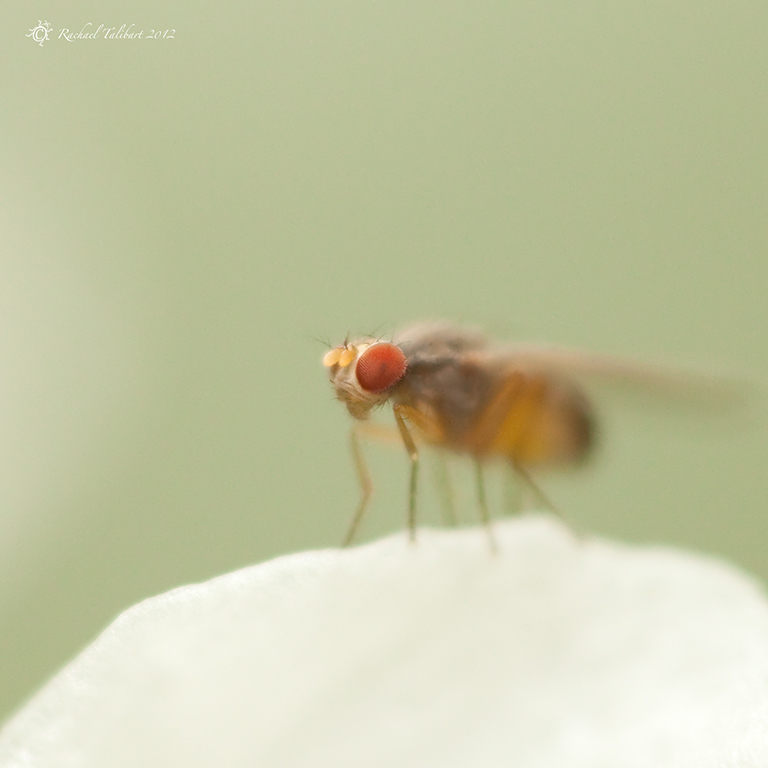 It is a cheap alternative to a macro lens but I am actually using it to get even closer than my macro lens. It clips onto my 100mm macro to let me get super close. Depth of field at these sorts of magnifications is ridiculously thin and to get the most out of it you need a tripod and flash. So I doubt it will be an oft-used piece of kit for my favourite genre, natural light bug macros outdoors. Still, it did give me a lot of fun yesterday afternoon putting it through its paces trying to capture something of the very smallest critters in my garden. 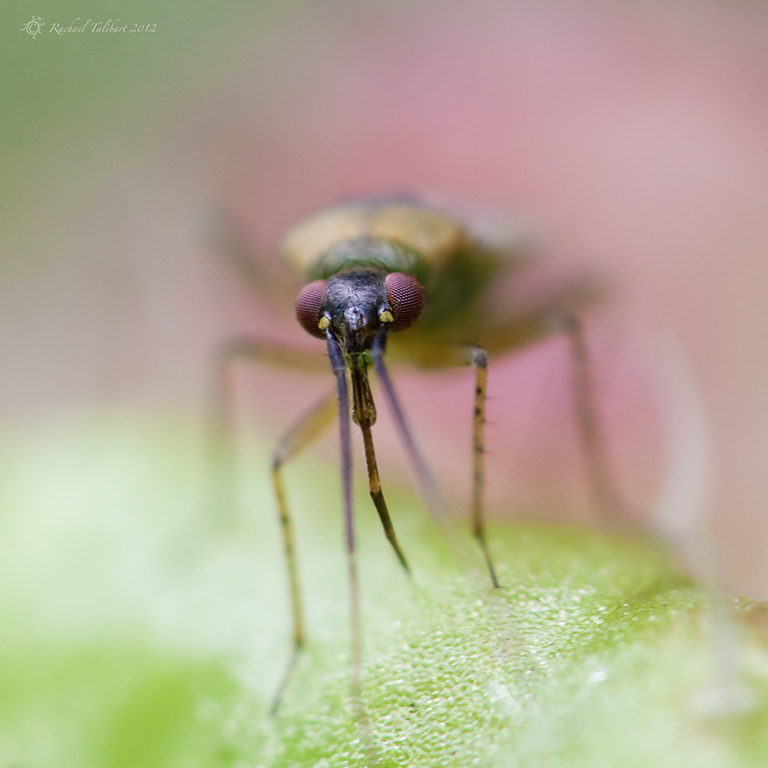 The red-eyed fly below is smaller than an aphid. This entry was posted in garden, nature, photography and tagged garden, insects, macro, nature, photograph, photography, raynox by Rachael. Bookmark the permalink. Great shots! Love the first one on this series. It is a nifty little piece of glass, isn’t it? Love how you can get really, really close. I usually clip mine to my 90mm macro, but only if my subject is motionless as the slightest movement will produce some nasty blur. Thanks, Gracie. 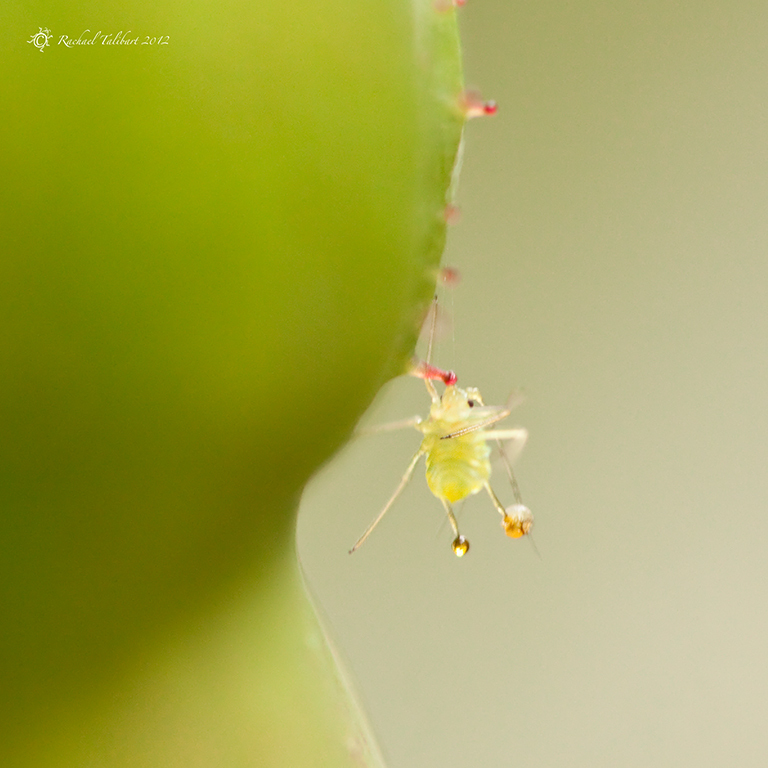 Yes, I enjoyed seeing some of the smallest things in my garden for the first time. Trying to capture ants, who never seem to stay still, was a bit hopeless though! Amazing shots! Glad you took the small plunge for this conversion lens. The detail on the 2nd shot is superb! Do you want for the critters to come to you? Hi Jaina. Yes, you tempted me! I approach/follow the critters and hope they won’t fly away. I was only able to get one shot of that fly before it scarpered. So were all of these taken with a flash? Hope you don’t mind me asking! Thank you. Lots of room for improvement still, which is how I like it. Thanks, Helen. I think it will come more into its own for indoor macro. Wow, that second shot is unbelievable! Will have to look into conversion lenses. The Raynox was not expensive, less than £50. Oh my goodness, these are stunning. I love your work! Thanks! I am blushing now! You’re certainly making the most of Summer. Enjoyable shots as always. Fly eyes always bring old horror movies to mind. I know what you mean! Especially, of course, The Fly (the old black and white classic, not the 1980s remake). Thanks, Tricia. 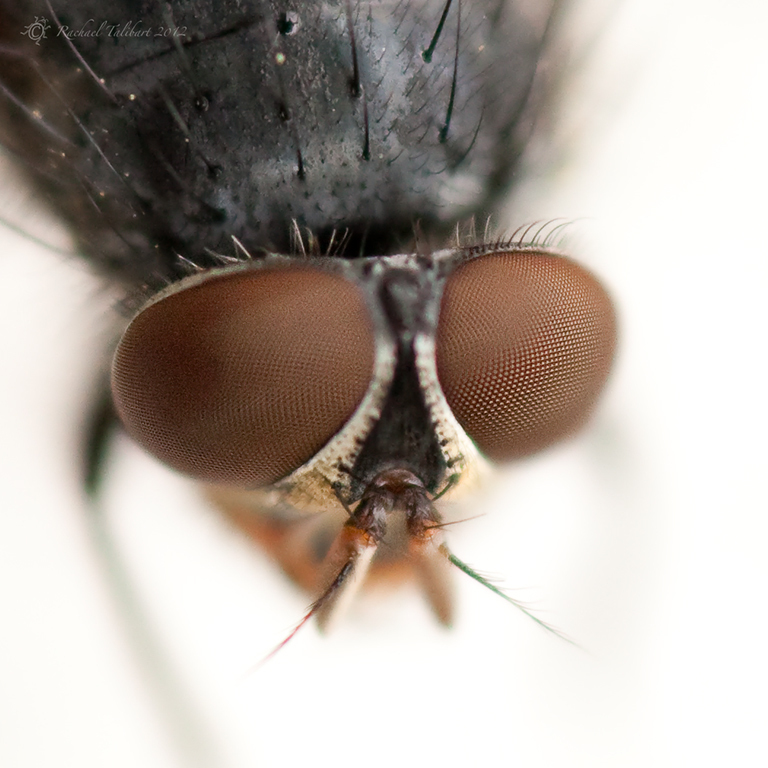 Thanks to my new lens, I have discovered some new bugs that look like nothing more than dots to the naked eye. Wonderful photos. I especially love the two last ones. You got their personality.